As awards seasons come and go, it now seems the red carpet almost garners more eyes than the actual awards ceremonies do. This is a relatively new phenomenon, as the red carpet wasn’t actually an international fashion show until the early 1990s. And that’s exactly when it all began for me and my firm, Martin Katz Ltd. In 1992, the president of Paramount Studios personally asked me for a favor: he wanted me to loan a necklace to Sharon Stone to wear to the “Basic Instinct” movie premiere. By doing so, I established myself as one of the first jewelers to lend pieces for red carpet events almost as quickly as that necklace earned the acclaim of the press and of Stone’s fellow marquee celebrities and stylists. 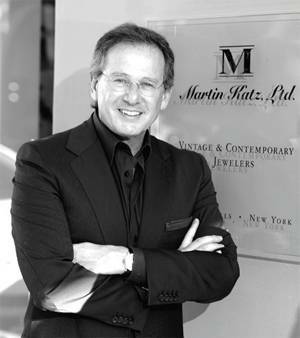 Over the next few years the Martin Katz name became internationally recognized as being the “Jeweler to the Stars,” surpassing the other international jewelry houses that had controlled jewelry placement for Hollywood premieres and the silver screen. Fast-forward two decades and I am a proud veteran of 20 consecutive years on every award show red carpet. Over those years I have jeweled almost every A-List celebrity for one red carpet or another. 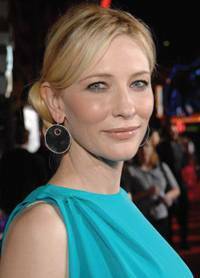 Stars including Felicity Huffman, Kristin Davis, Julie Bowen, Amy Poehler, Cate Blanchett, Angelina Jolie, Freida Pinto, Kristin Scott Thomas, Gabourey Sidibe, Fran Drescher and hundreds more have all accessorized their couture dresses with my jewelry creations. 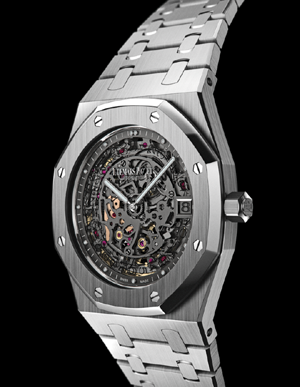 In a culture where fashions fade as quickly as they spread, I have kept a strong presence through visionary designs. Martin Katz jewels have evolved with the ever-changing trends of the fashion world, constantly accommodating the haute culture of the red carpet with the classic beauty and sophistication of vintage. Regardless of the seasonal trends, quality and aesthetic integrity have remained consistent for me throughout the changing times of taste and economic style motivations. As the press keeps a watchful eye on the top women in the entertainment industry, the media exposure of Martin Katz designs has become unparalleled. And where the press points, the masses look, which is why many of our customers come in already knowing what they want or seeking to be taken by a design that speaks to them. 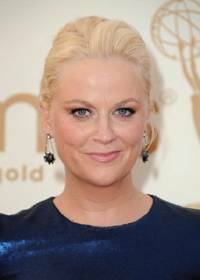 Clients often see the pieces celebrities wear on the red carpet and want the look for themselves. Each piece that is lent out goes up for sale in the boutique, readily available for purchase. These pieces have the power to transform the everyday woman into a paparazzi-worthy knockout. As a purveyor of luxury jewels, it brings me great pleasure to lend my pieces to the most celebrated of celebrities so people worldwide can see my designs in the pages of their favorite magazines. I welcome all to explore the luxury and beauty that is Martin Katz jewelry, on and off the red carpet.